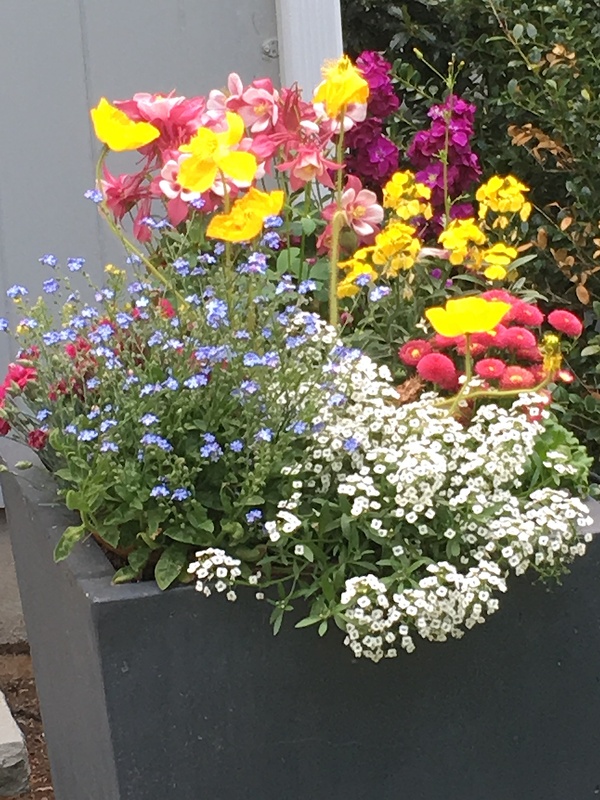 It is certainly an exciting time of year to be tutoring in all of your homes. 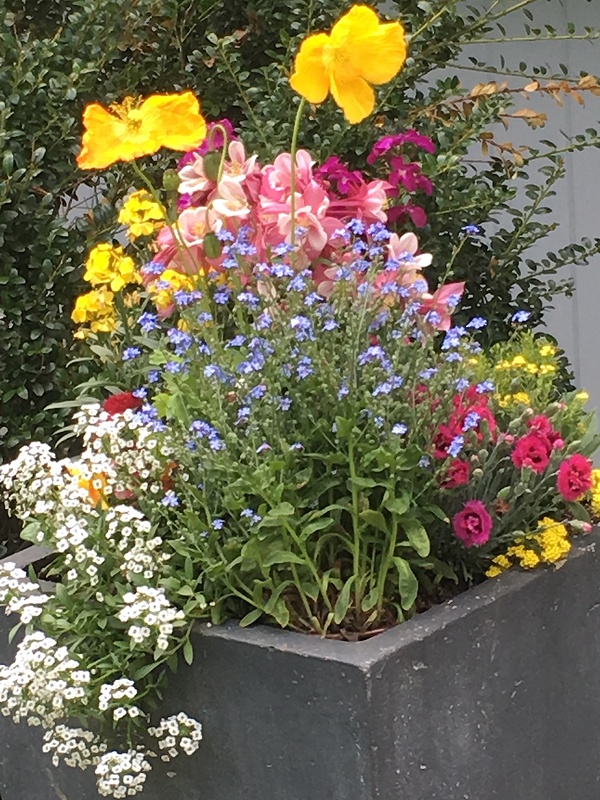 These new spring flowers at a house we tutor for in Wayland, MA brightened up everyone’s day. High School Cancels Kids Movie. Too Offensive?? Wayland High School in Wayland, MA recently finished mid-year exams. Traditionally after the exams are finished, they run Winter Week in which students engage in enrichment. For the last two years, Winter Week has included a movie watched as an entire school by all of the students. The movie each year is chosen by Wayland High School Student Council for the purpose of bringing the school together with a positive message. This year Wayland High School Student Council chose the feel-good, PG rated, 1993 Disney comedy Cool Runnings, about the 1988 Jamaican Bobsled Team. The story is about one of the most famous Olympic underdog stories ever as people from a hot climate country without snow, prepare for a winter bobsled event. Hours after the movie was announced to the high school students and one day before the movie was to be viewed, the principal sent out an email saying the movie was cancelled! Following the recent announcement that Cool Runnings would be the movie shown this year, I received concerns from members of our community that raised my awareness about elements of the movie that could be viewed as culturally and racially insensitive. After researching these concerns further, I felt that Cool Runnings no longer fit the purpose, values, and scheduling format for an all-school event. I decided to cancel today’s showing. While disappointing for students, I want to emphasize that this experience has inspired productive, honest conversation about stereotypes in the media, the nature of narrative, and subtle, racially insensitive messages as compared to overt racism. We have become aware of criticism related to racially insensitive portrayals of characters in the movie. The nature of these concerns is important to validate and certainly does not reflect our mission as a school. More than anything, this event has demonstrated that active and engaged citizenship at WHS is alive and well. I am proud of the students who have listened carefully, challenged respectfully, and reflected deeply during this experience. Over 150 angry students sent the principal a reply to her email disagreeing with the decision to ban this children’s movie. The email firestorm caused the principal to schedule an emergency forum with students the next morning. The Wayland High School student newspaper later conducted a poll surveying 115 students. 113 students thought the rated PG kids movie should be shown while only 2 students agreed with the principal’s decision. Should this children’s movie be banned from Wayland High School or is this a case of political correctness out of control? If you refuse to accept anything but the best, you will very often get it. 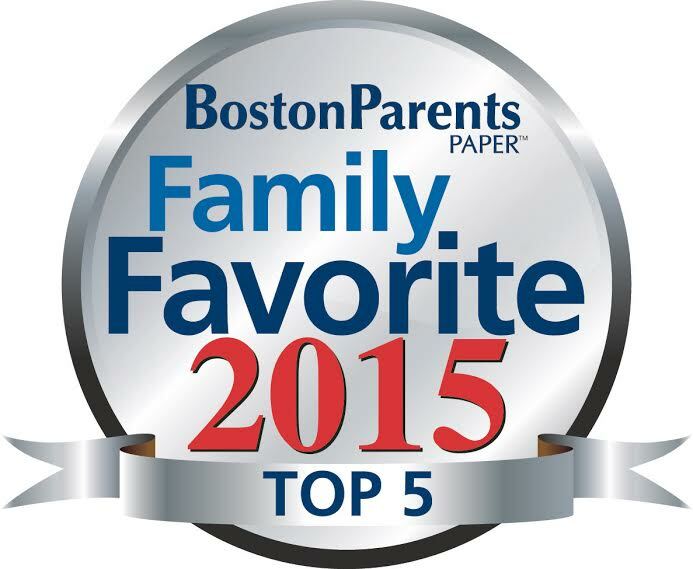 BEST OF THE BEST FAMILY FAVORITE 2015 – Top 5 Tutoring or Educational Support Program as voted by the readers of Boston Parent’s Paper. We thank all of you who voted for us. We sincerely appreciate your support!